An Evesham based independent specialist. 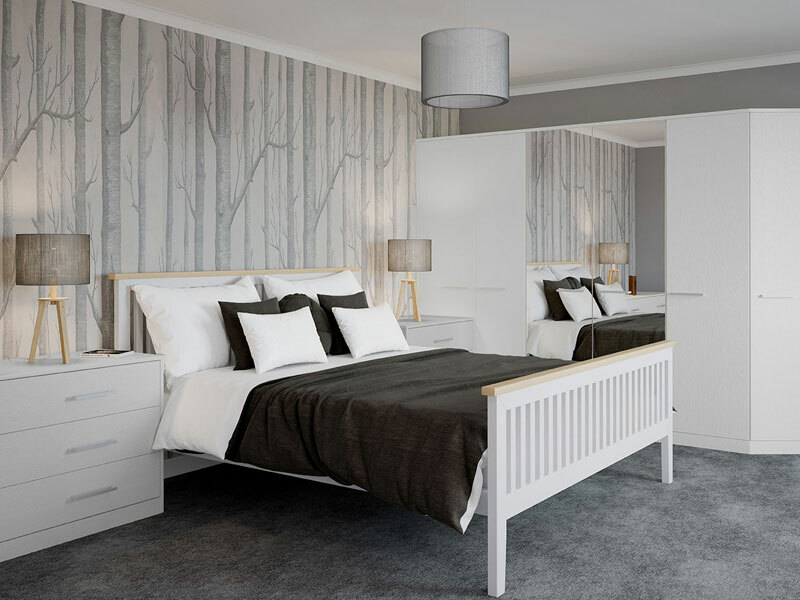 Inspiring designs, different styles, colours and finishes. Installing quality products at an affordable price. 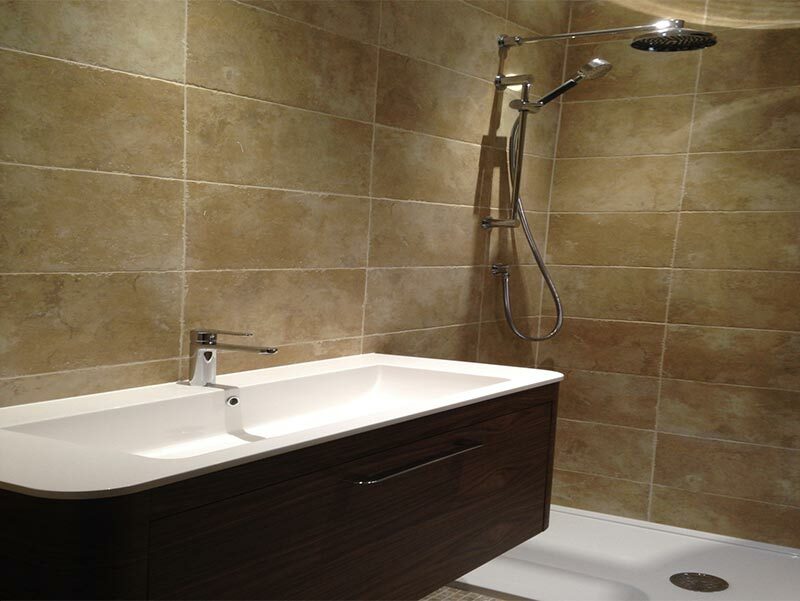 Creating stylish bathrooms and a wide range of options. 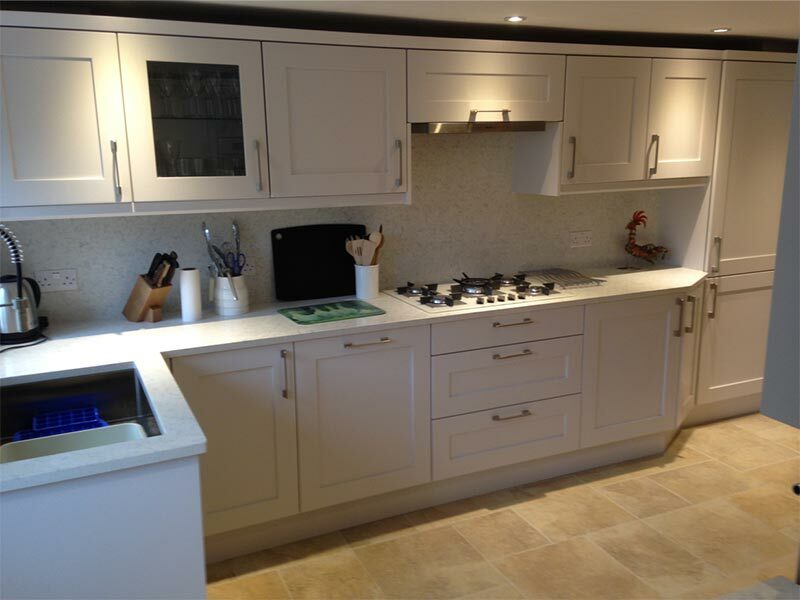 Complete service including mood-lighting and under-floor heating. 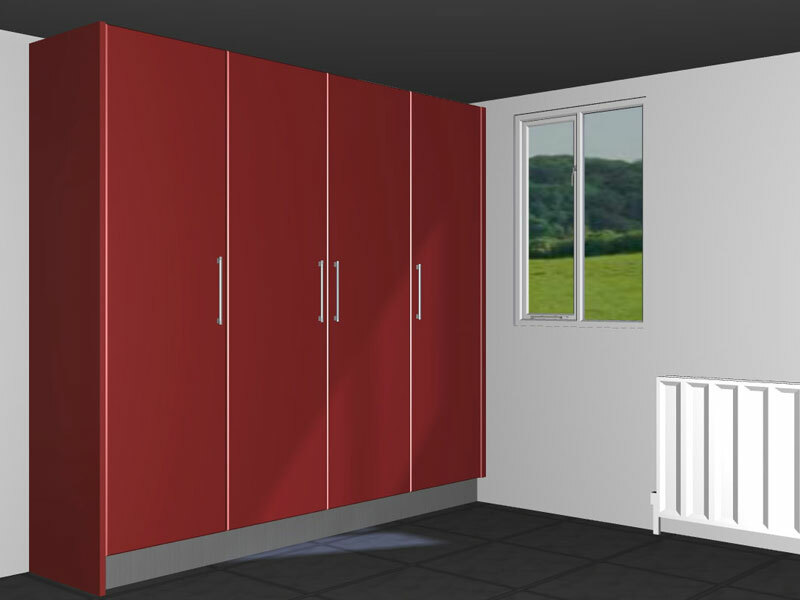 Fitted wardrobes and fitted bedroom furniture ranges are supplied and installed to the highest standard. Successfully completing local projects, renovations and refurbishments. Excellent communications between architect, builder and surveyor ensuring the refurbishment work is completed on budget and and time.